Have you recently installed new carpets in your home, and you feel a bit stressed out every time someone walks on them? You don't have to worry too much about getting a stain or two on your new carpets. 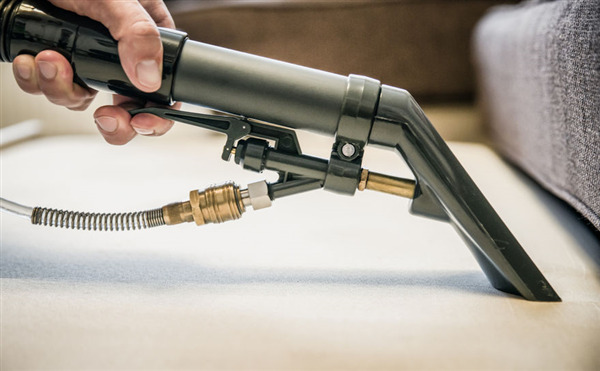 While a large stain on your carpet is disappointing, it does not have to be permanent. 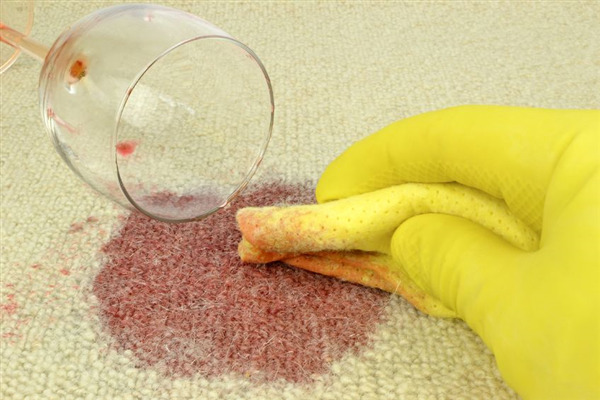 Here are the secrets for removing five tough stains from your carpeting. 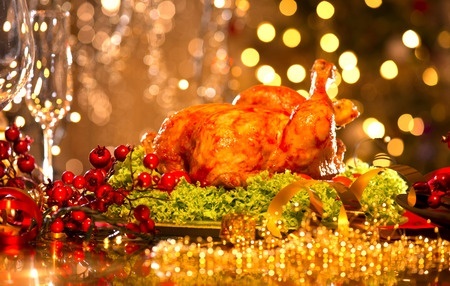 Hosting Christmas This Year? 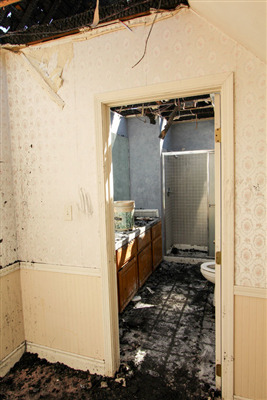 We Can Make Your Home Spotless! Skip the holiday stress altogether. Let us handle your pre-Christmas rush of cleaning and fussing so you can focus on what really matters. You can enjoy your family and holiday shopping trips, and we will turn your home into a guest-ready masterpiece. 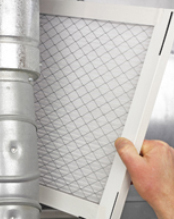 Spring time is when most of us think about spring cleaning. Your carpets and floors absorb a lot of the salt, sand and dirt that is provided by out long winters. April is a perfect month to hire a professional cleaning company for carpet cleaning.